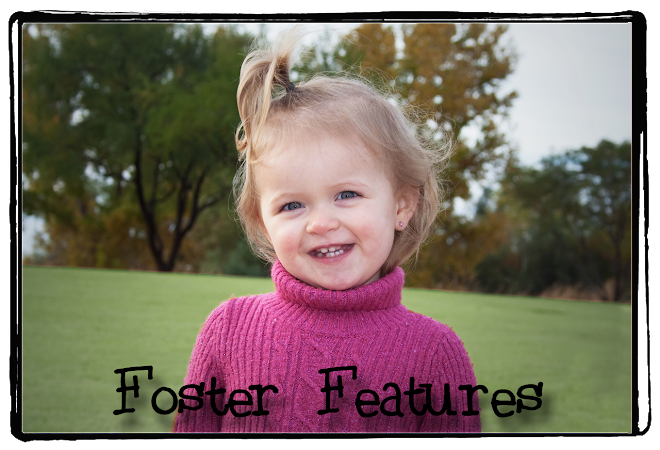 Foster Features: Chloe being cute! I love it when she smiles. And those hands! When she clasps them together, it is just adorable!!! I cannot wait to hear her laugh.